I'm Losing You is a film adaptation of a book by the same name. The movie follows a wealthy family from Los Angeles. After there is a death in the family, each relative takes the loss differently. The tragedy causes the family to bond, since they realize the brevity of life. 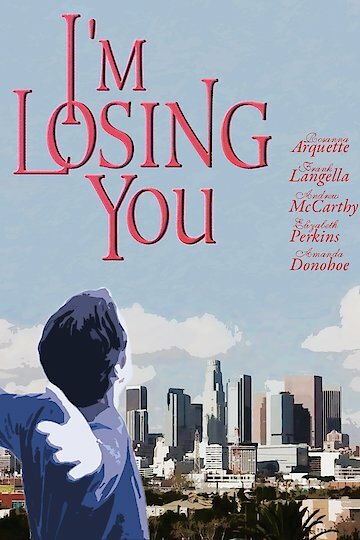 I'm Losing You is currently available to watch and stream, download, buy on demand at Amazon Prime, Tribeca Shortlist, Amazon, Vudu, Google Play, FandangoNow, iTunes, YouTube VOD online.